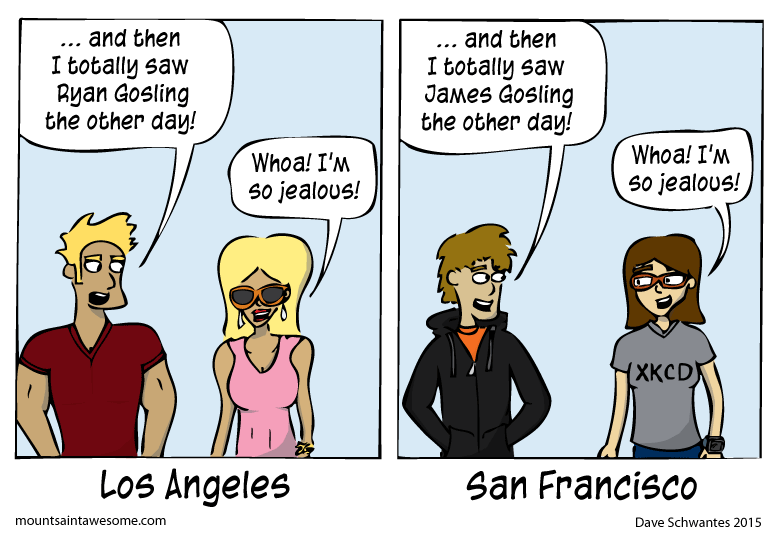 For those who don't know, James Gosling is the creator of the Java programming language and Ryan Gosling is the creator of handsomeness. 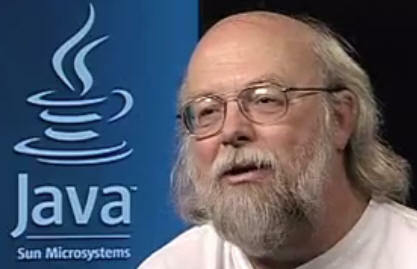 I actually did have lunch with James Gosling a few years ago. He's a really nice guy. Ryan still isn't returning my calls. Who the f*ck is Ryan Gosling?